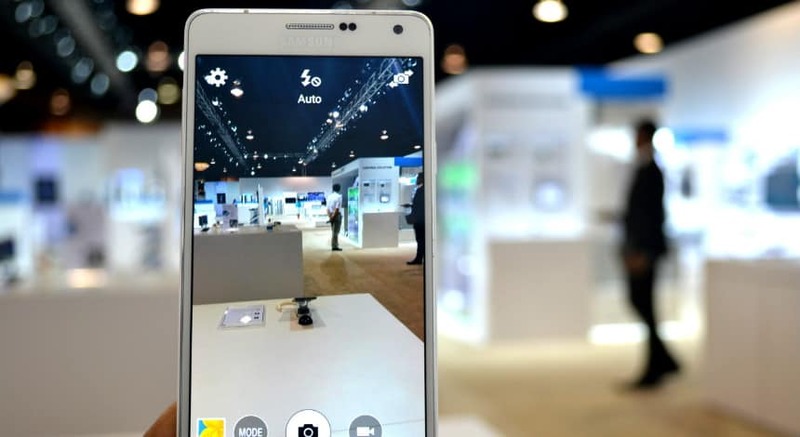 The year 2015 is proving to be one of the best for the smartphone lovers. Some exciting, new models from the likes of Samsung, HTC, Google, etc have made fans happier than ever. The technology is by far the latest and it is hard to find a major flaw with these smartest gadgets. 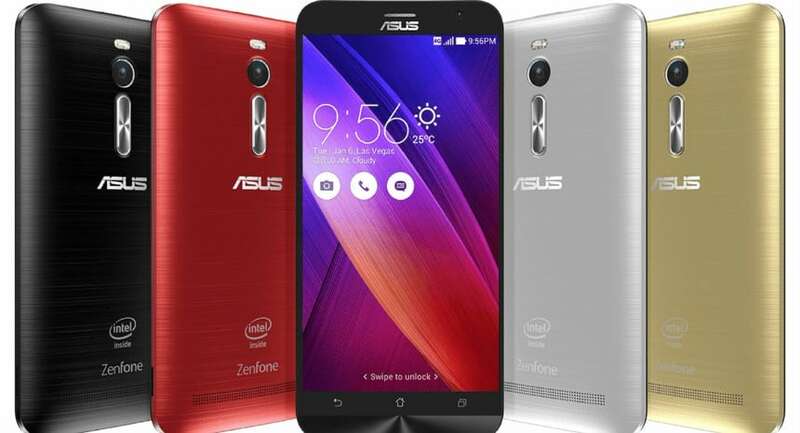 At number five we have Asus ZenFone 2. Everything about this phone is powerful. It comes with an amazing 4 GB of RAM and 2.3 GHz, quad-core, atom Intel processor. With a stylish metal case, Asus ZenFone is definitely worth a look. The phone is likely to be released in September and is going to be nothing short of spectacular. 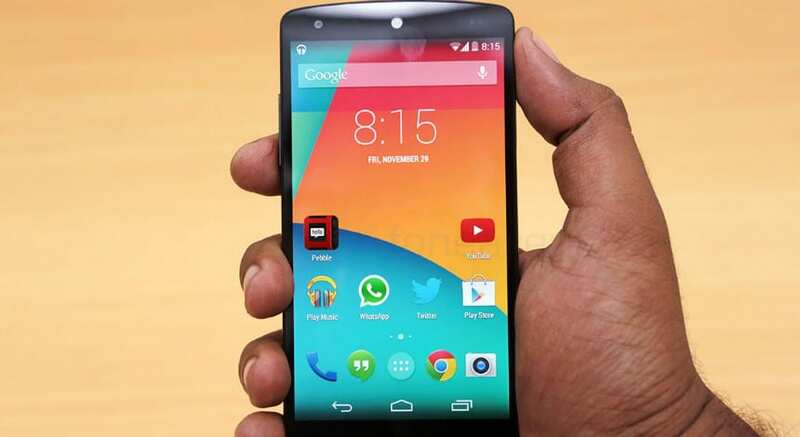 It is going to be the first ever device running Android M; the most talked about, latest operating system from the Google. 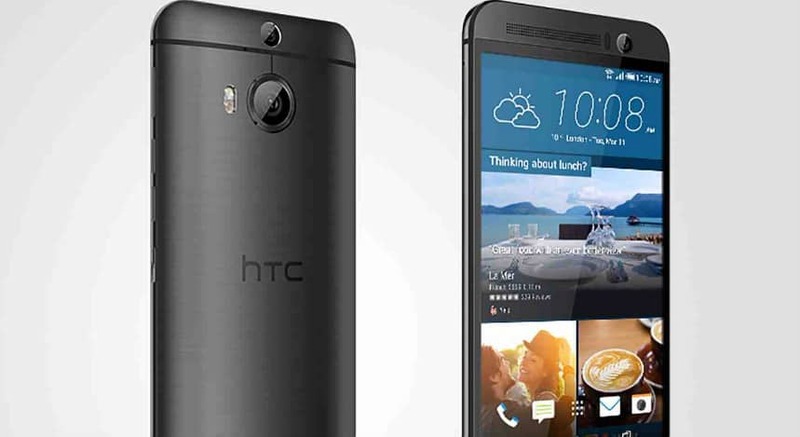 The phablet version of the popular HTC One M9. It has a massive 5.5 inch screen and the most advanced fingerprint scanner. The phone is already out in China but it won’t be officially released in other markets. However, you can buy it online. The most anticipated Samsung phone, Samsung Galaxy A7 is a beauty. It has a 5.5 inches ultra latest screen and a unibody metal design. 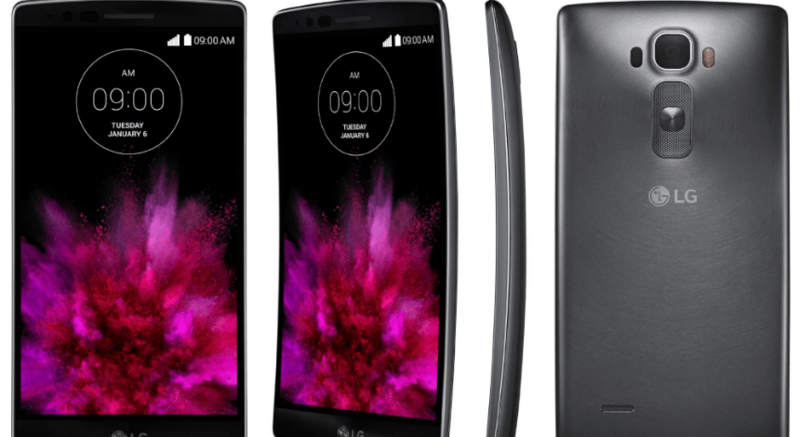 At number one we have LG G Flex 2 probably because the unique design that it has to offer. A curved-screen smartphone from LG is very powerful too when it comes to performance. It also offers self-healing technology.